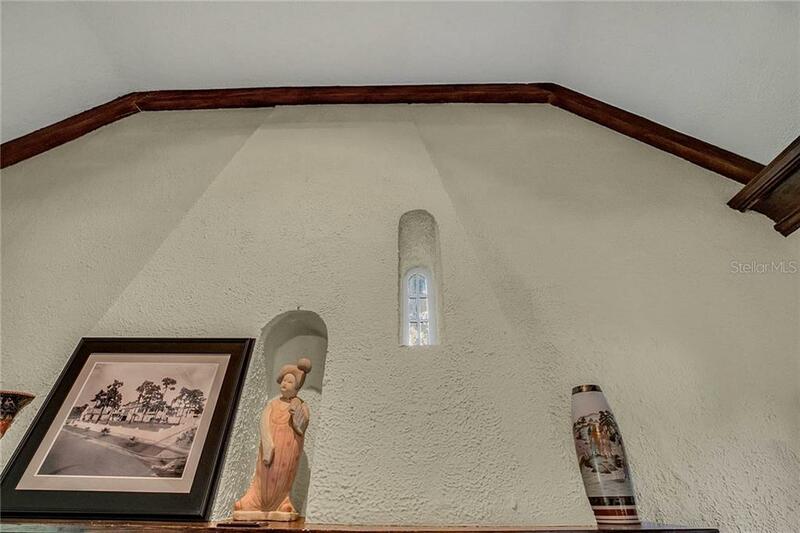 A "Rare Gem". 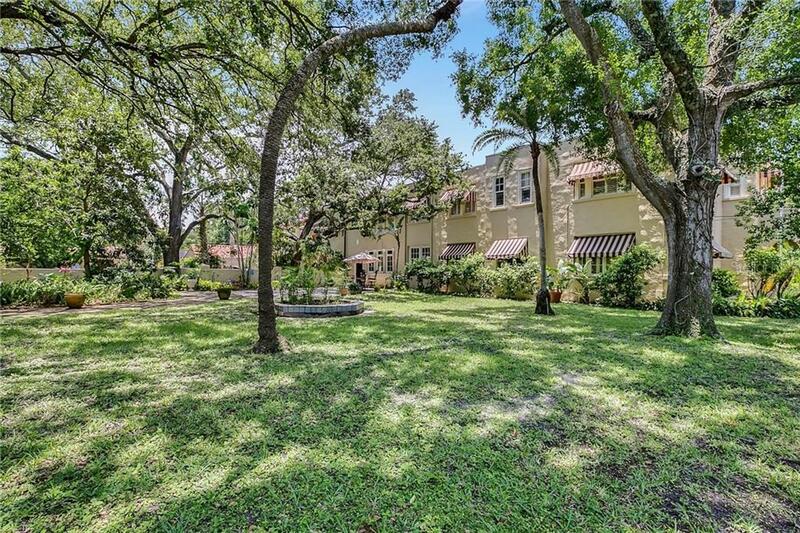 A unique piece of history like no other in the heart of Virginia Park in South Tampa. 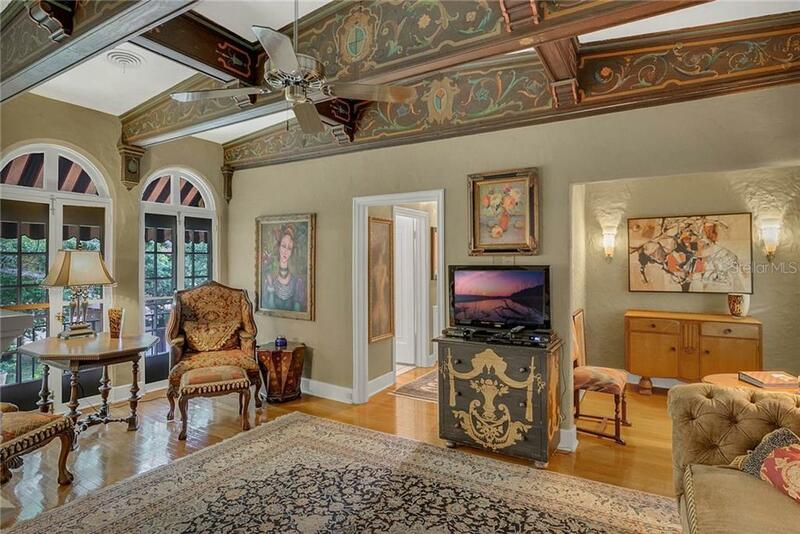 This one of a kind masterpiece was built by Val Maestro Antuono the largest cigar manufacturer of his time. 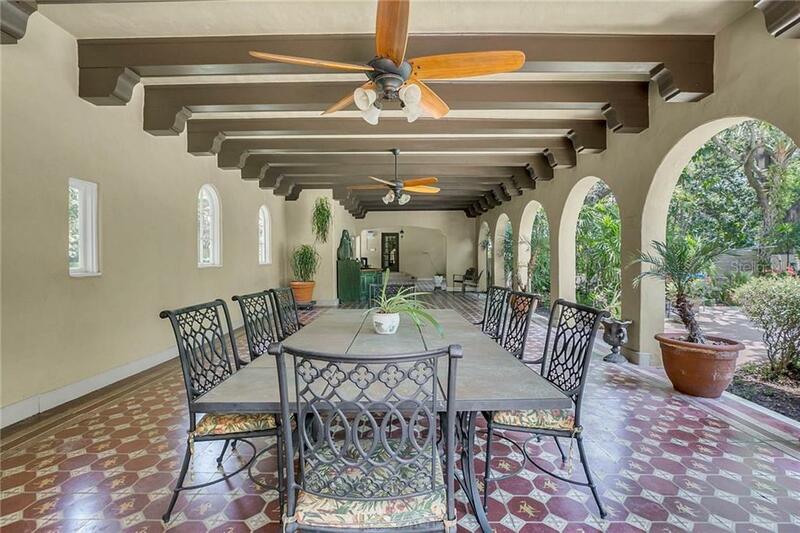 This stunning 6000+ sq.ft. 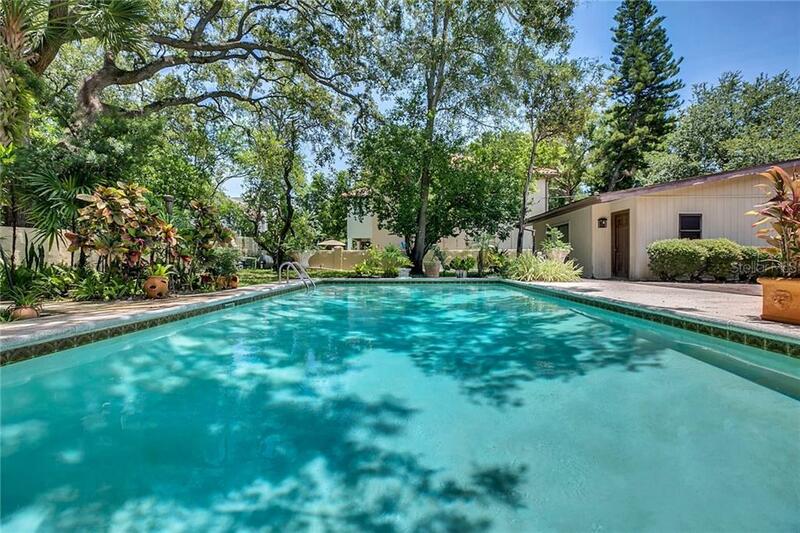 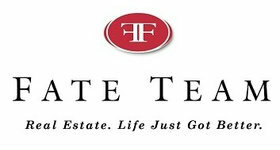 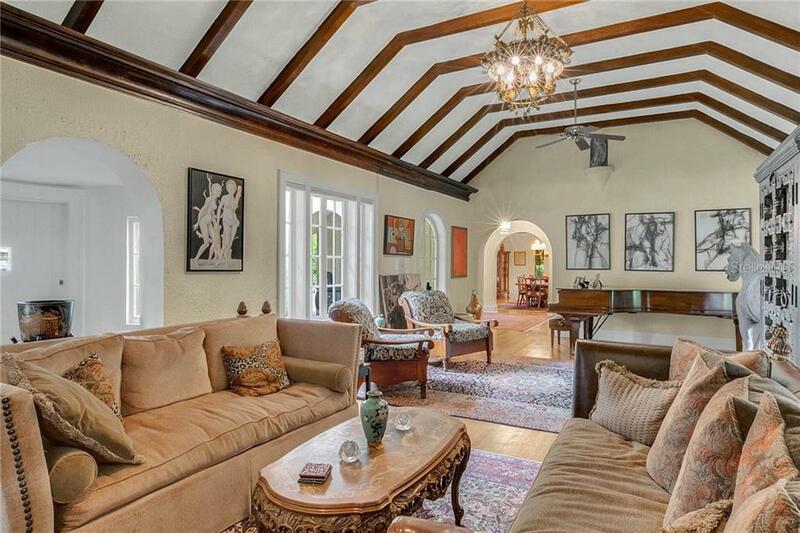 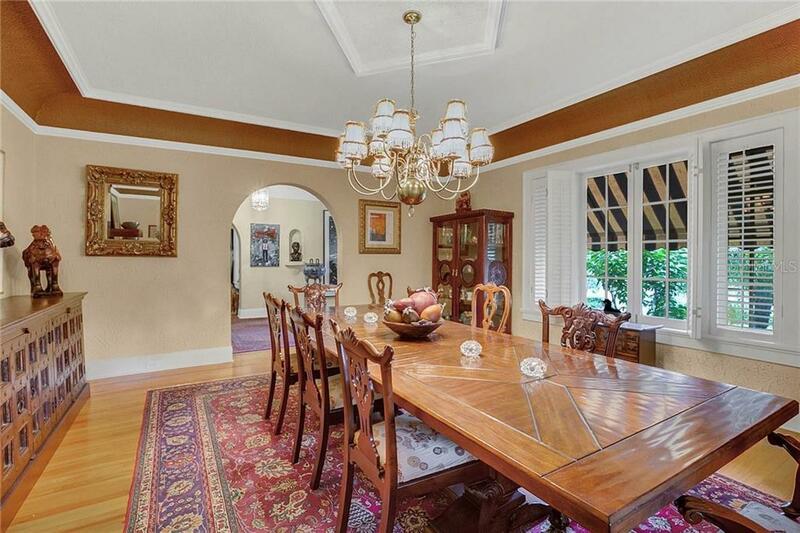 6 bedroom 4 car garage luxury estate sits on almost an acre encompassing an entire block. 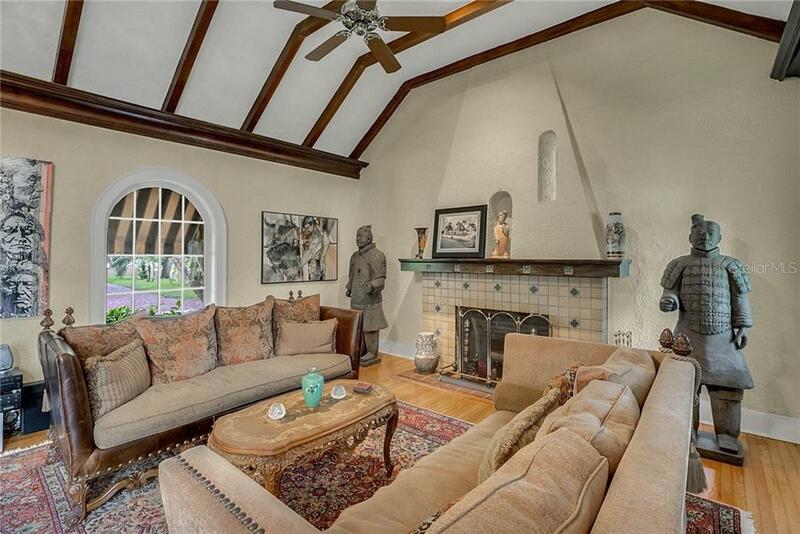 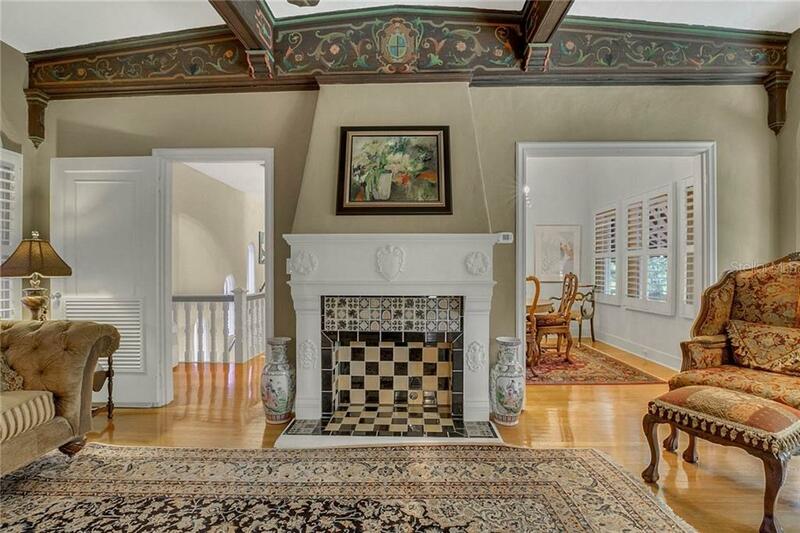 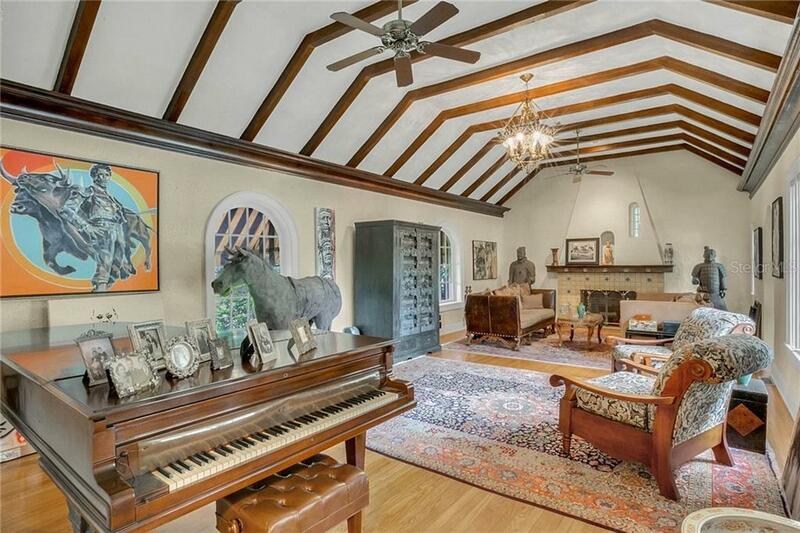 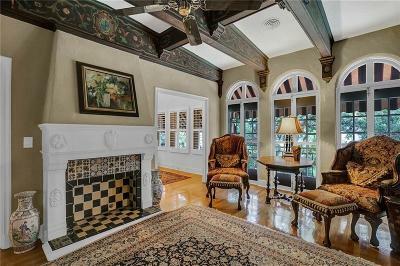 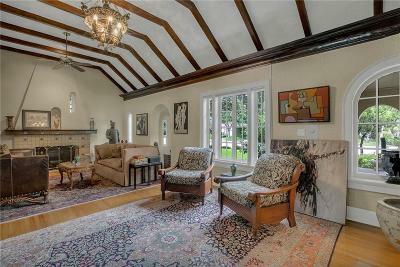 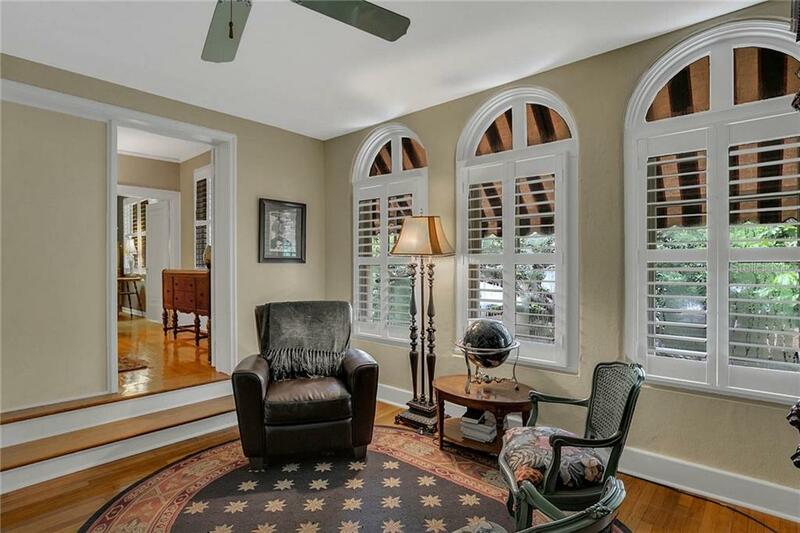 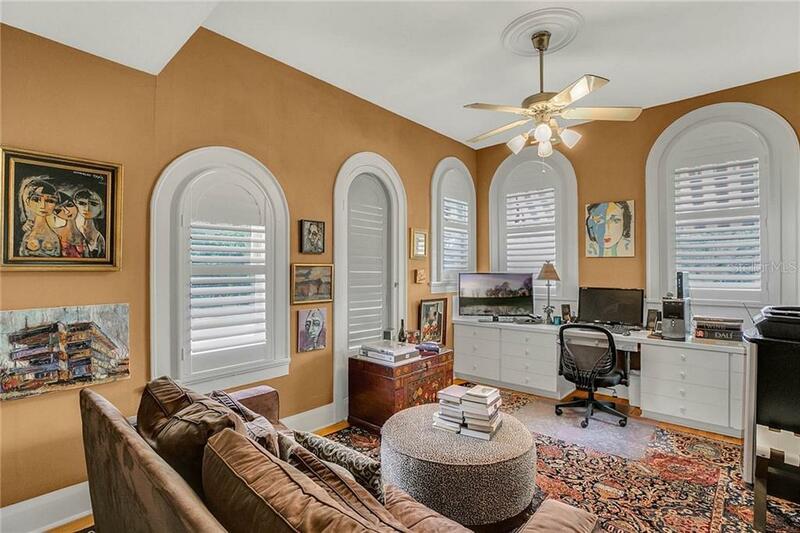 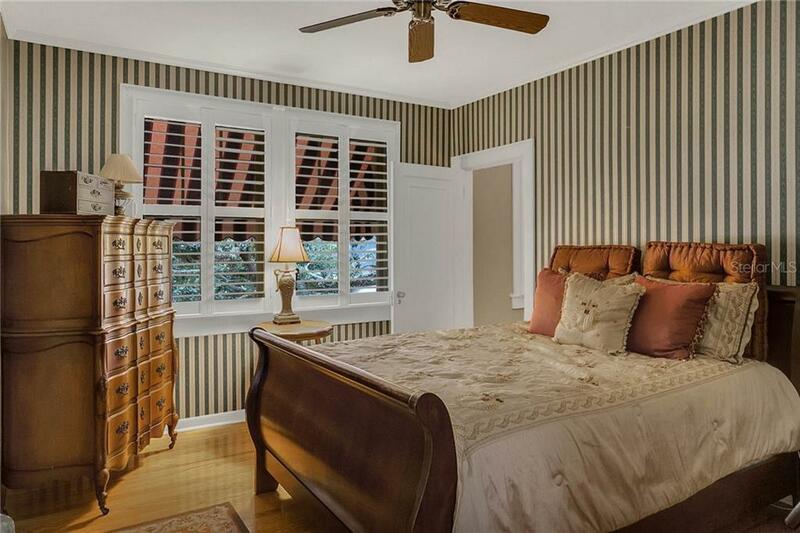 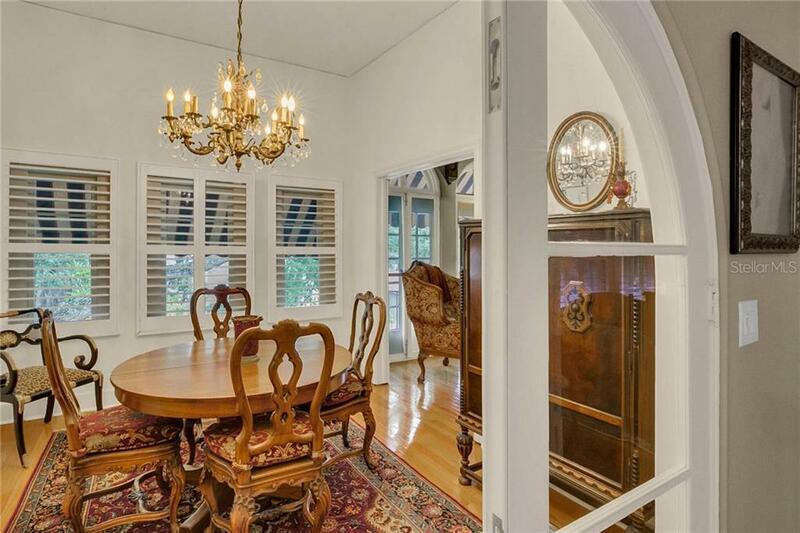 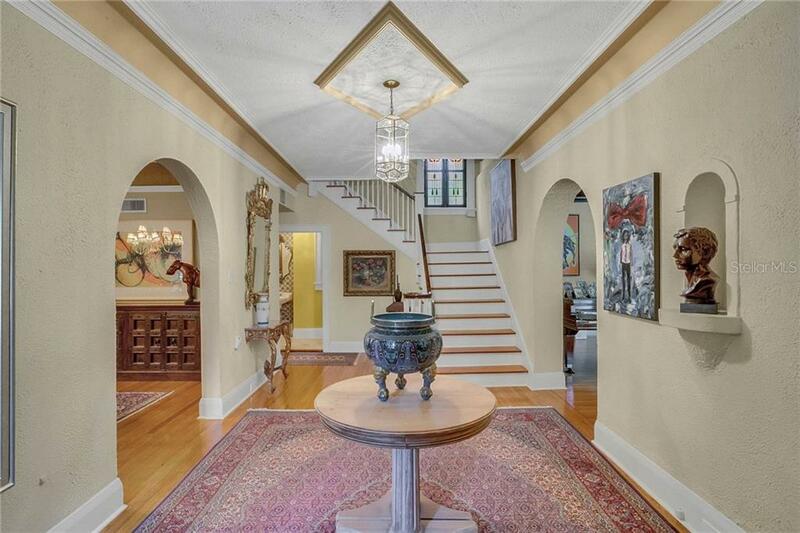 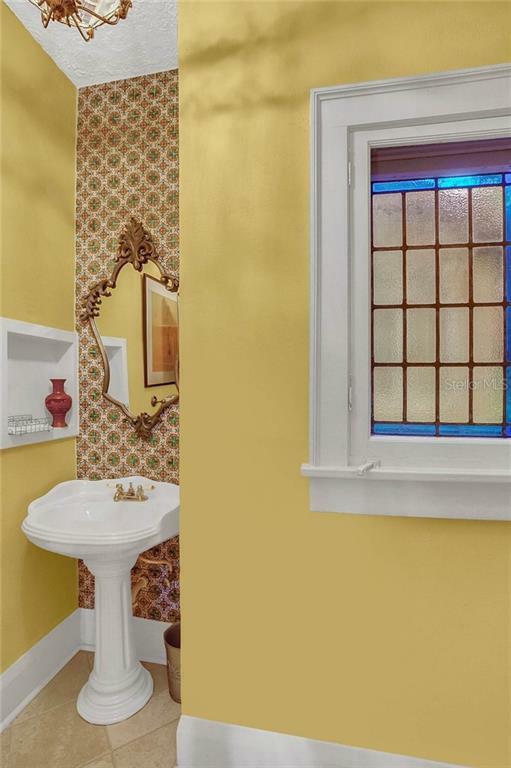 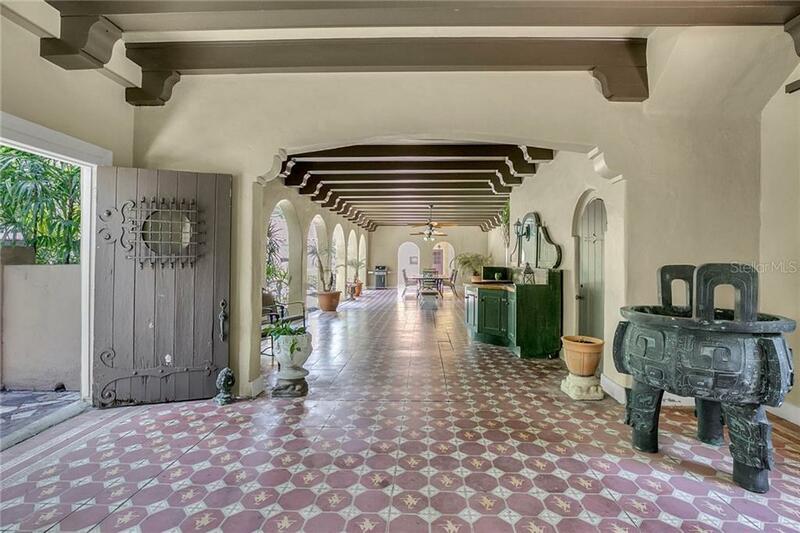 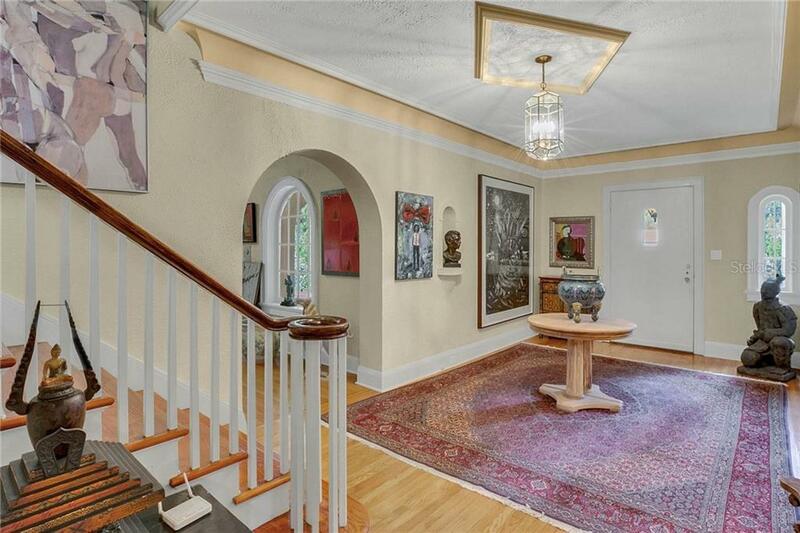 Lovingly maintained the home's 1920's authentic architectural artistry and design surround you. Entering a nearly 2000 Sq. 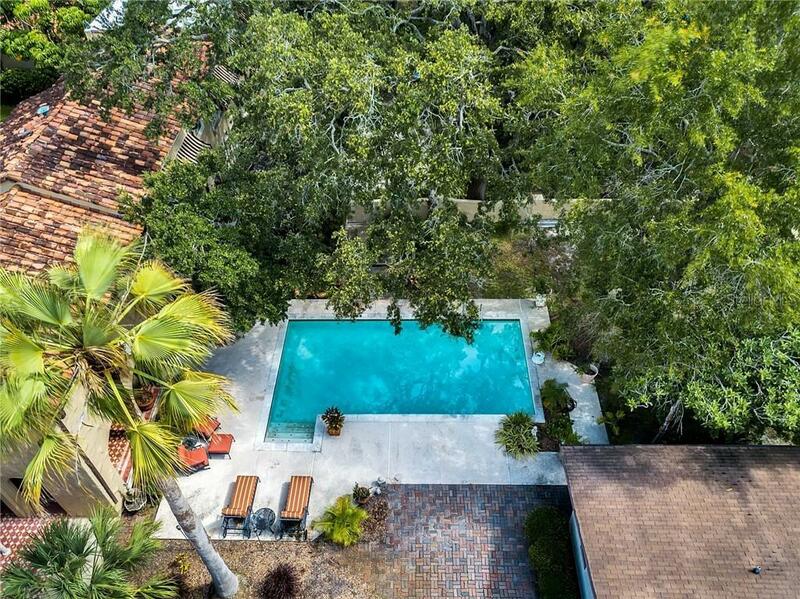 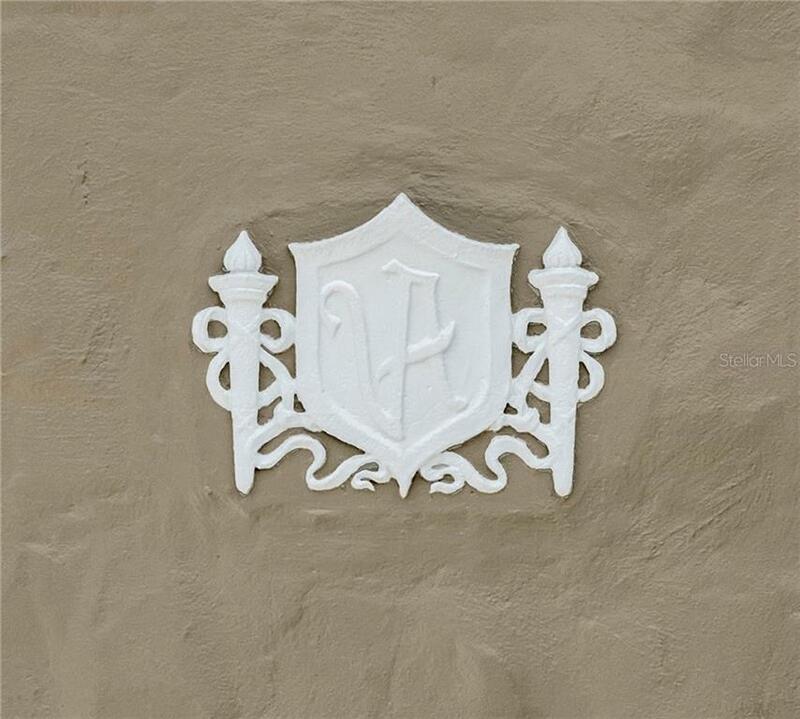 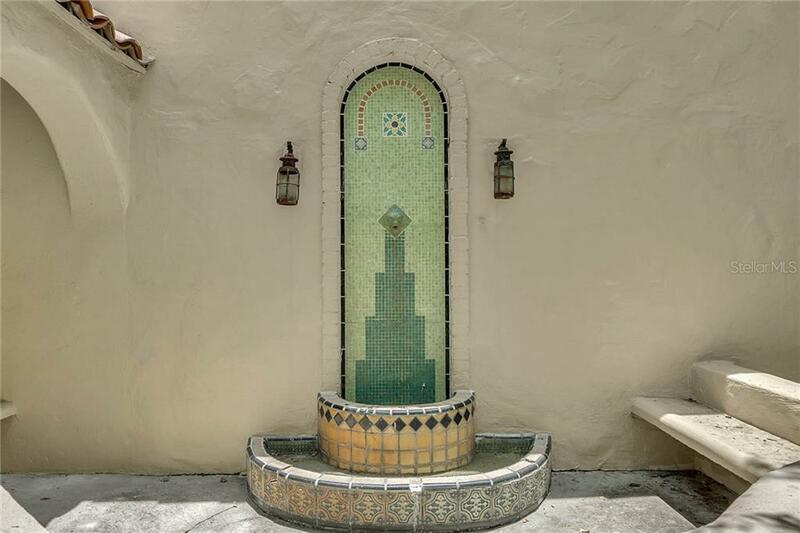 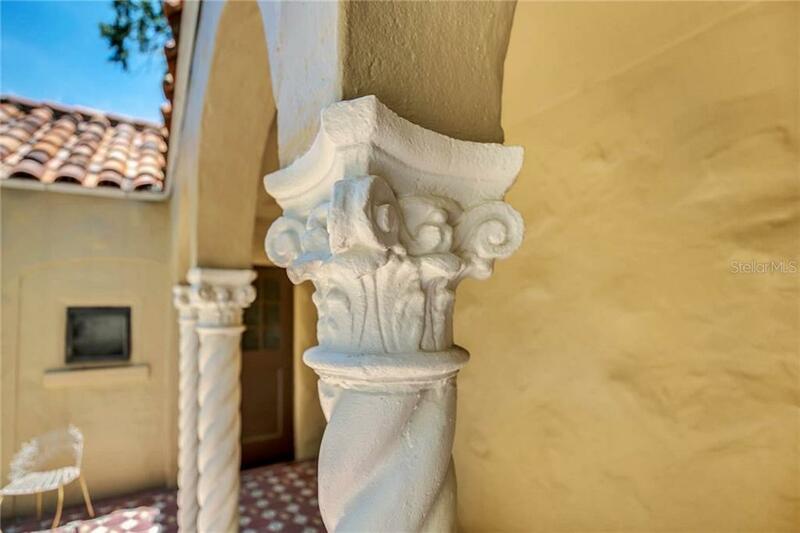 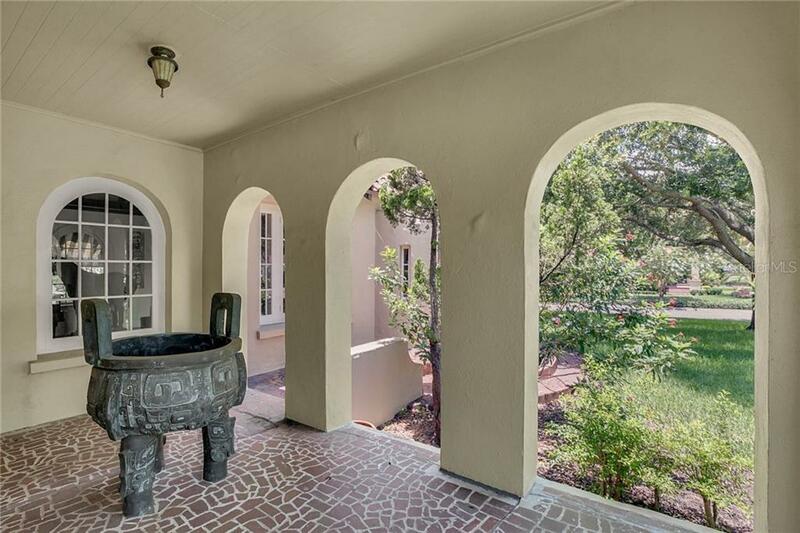 Ft. loggia adorned with original Spanish tile you're surrounded by the pool tropical landscaping and a 620 sq.ft 1/1 pool house / mother in law suite. 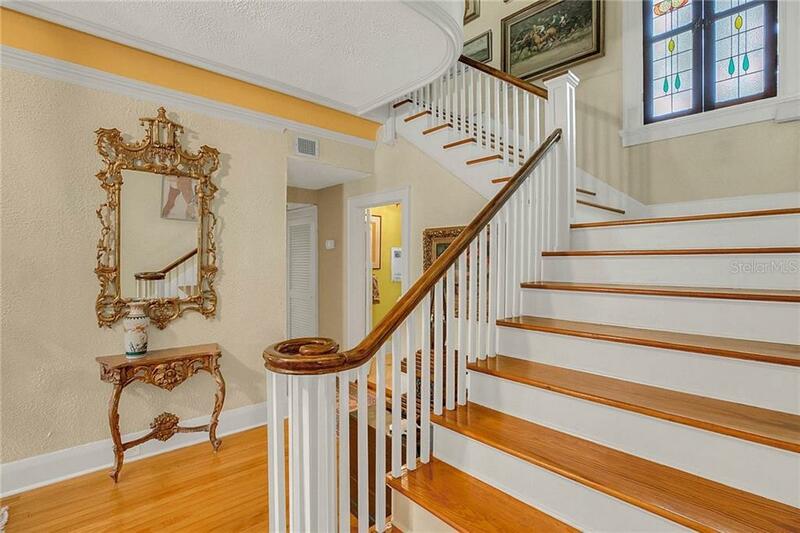 Even more opulent is the 5310 Sq. 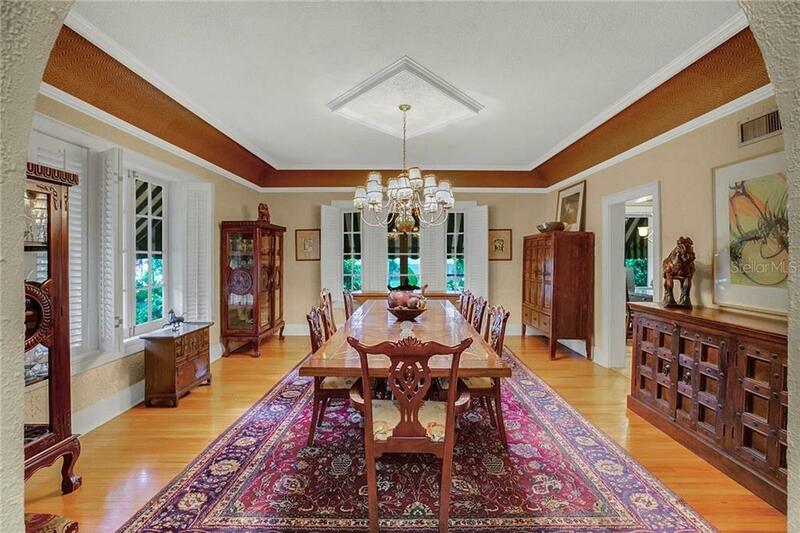 Ft. main house from the 35x20 wood beamed living room and 20x18 dining room. 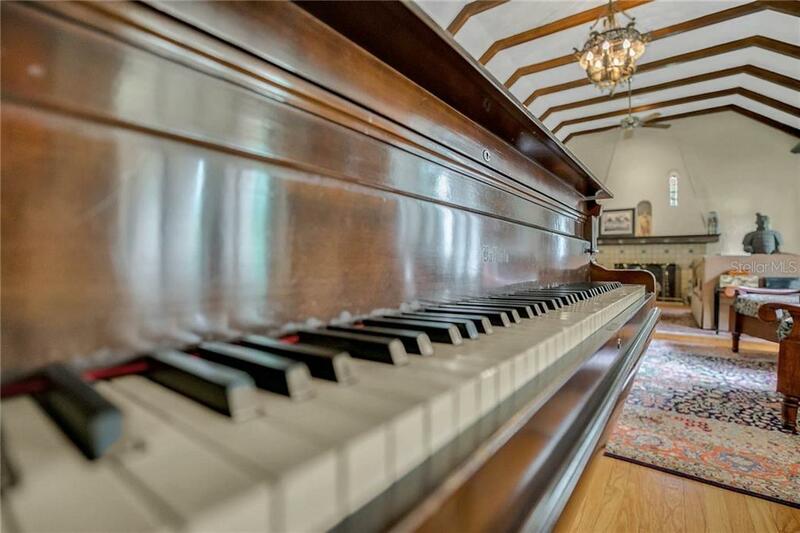 Imagine the entertainment possibilities! 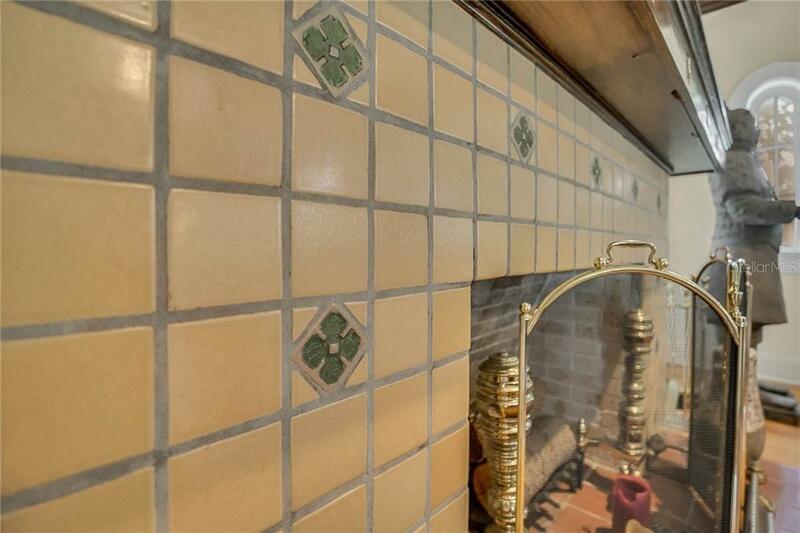 The kitchen is updated and bright with a wine cellar / butler pantry. 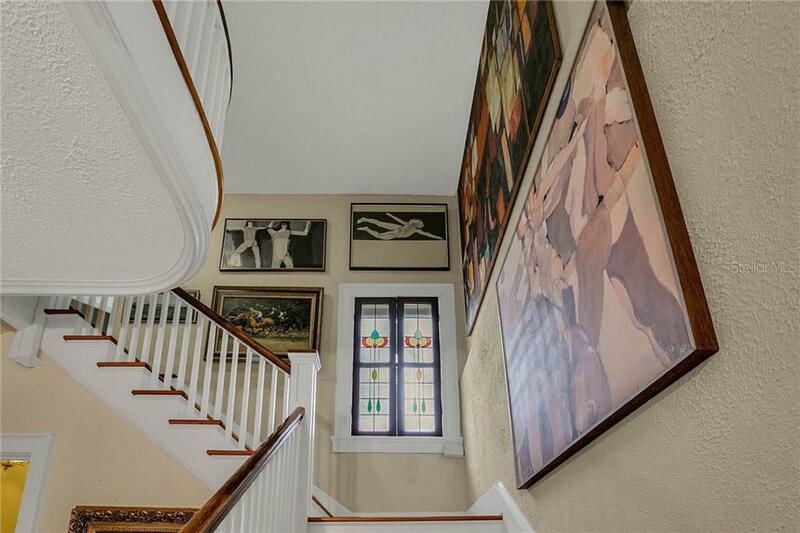 Upstairs are dual masters. 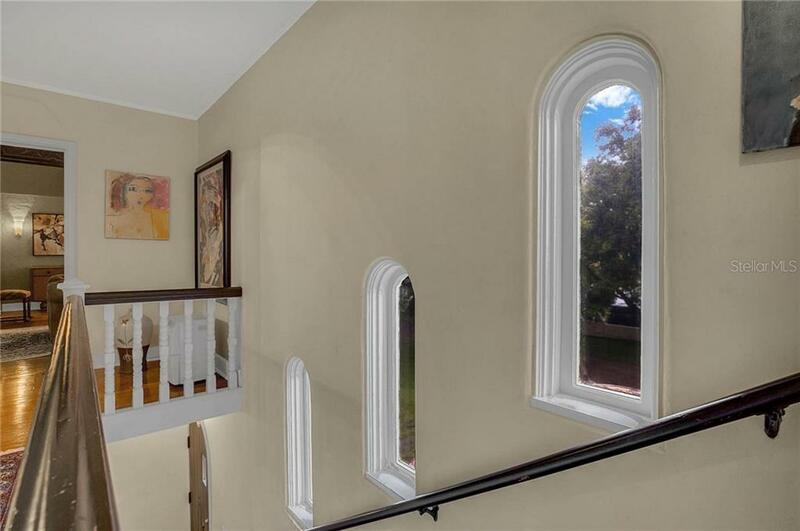 a spacious office and library with balcony an additional 2nd floor kitchen and sitting room adorned with an original tiled fireplace & balcony overlooking the grounds and pool. 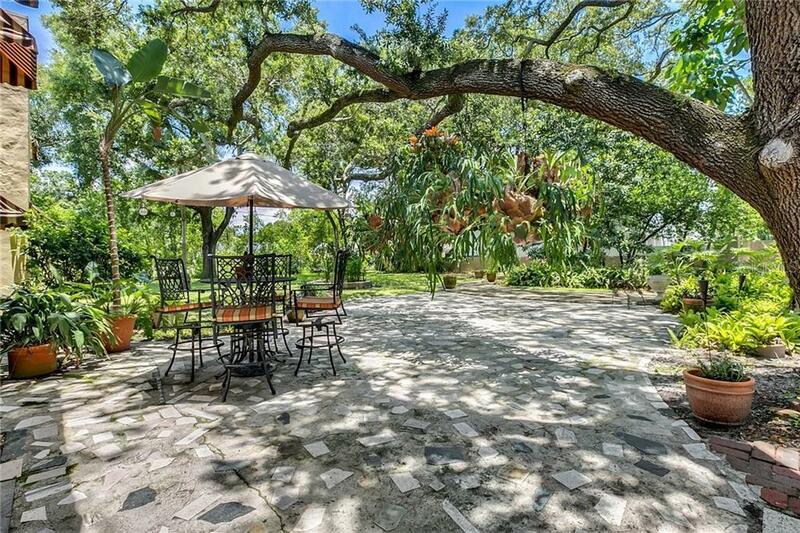 Outside the walled-in backyard consists of a mature garden with sitting area and over-sized Spanish tiled pool. 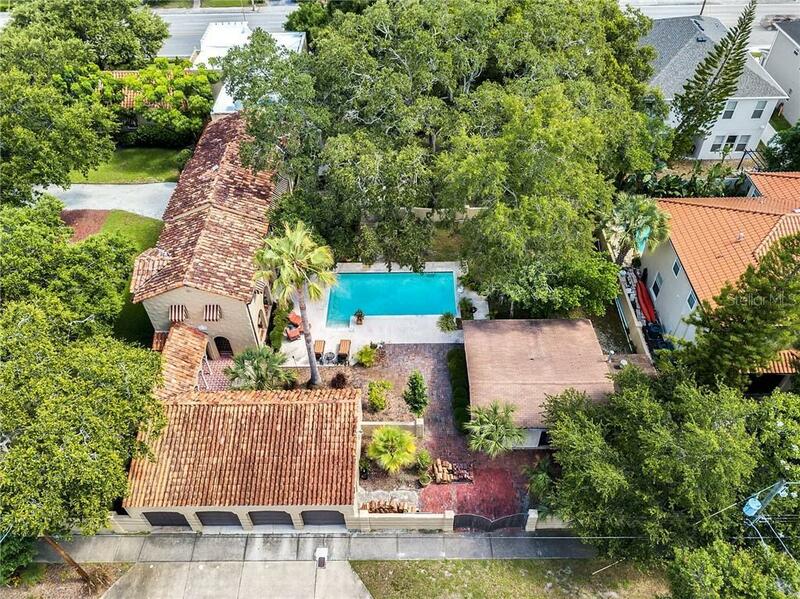 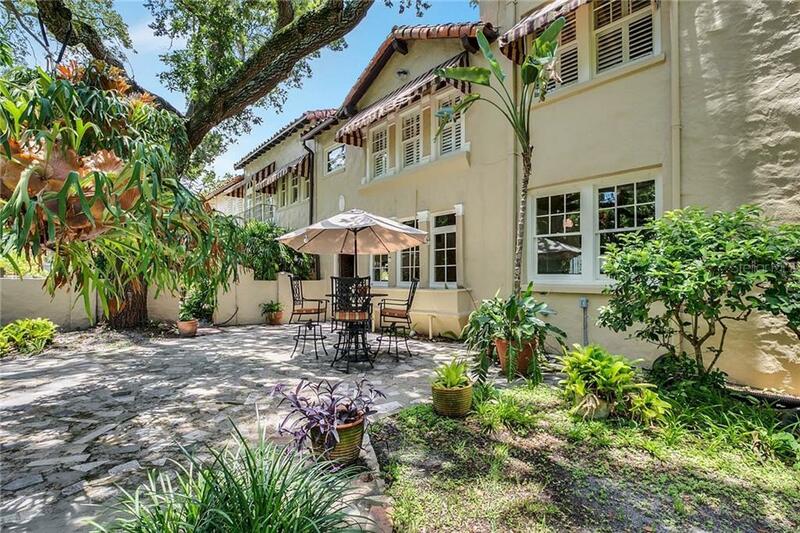 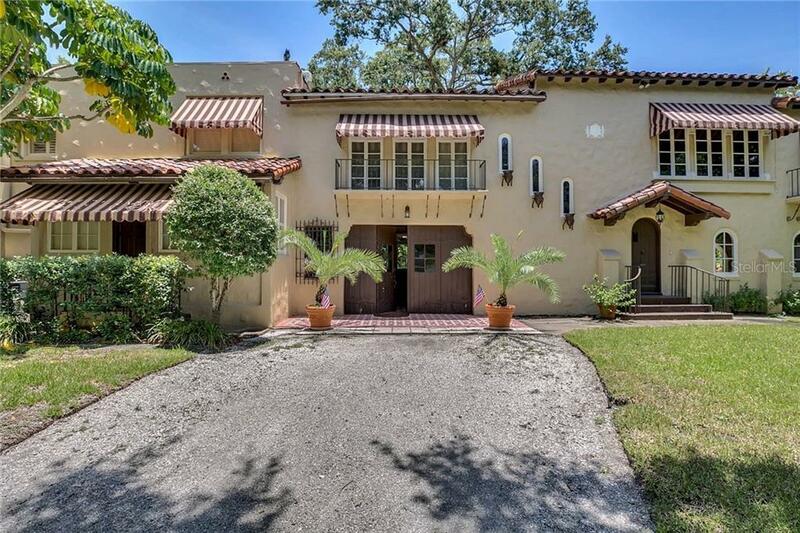 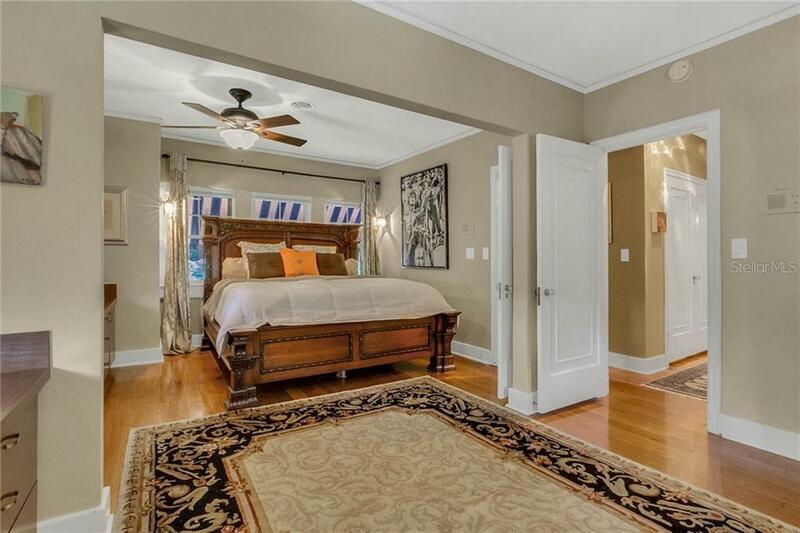 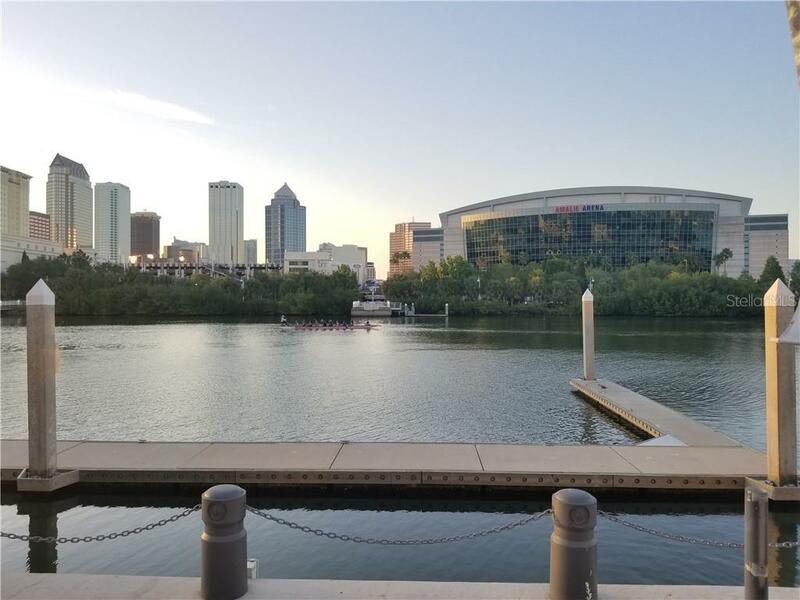 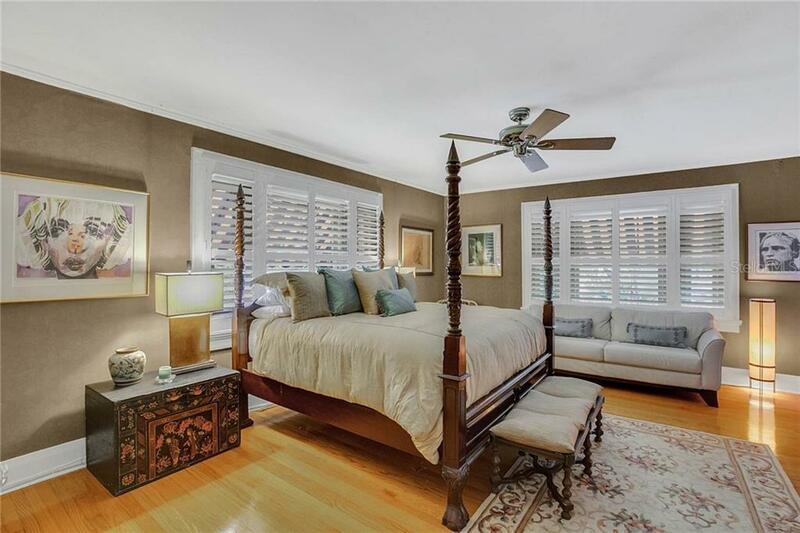 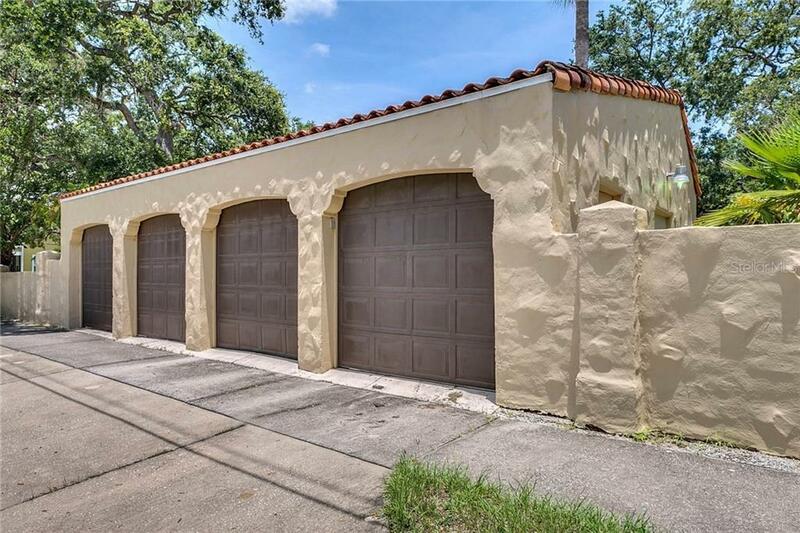 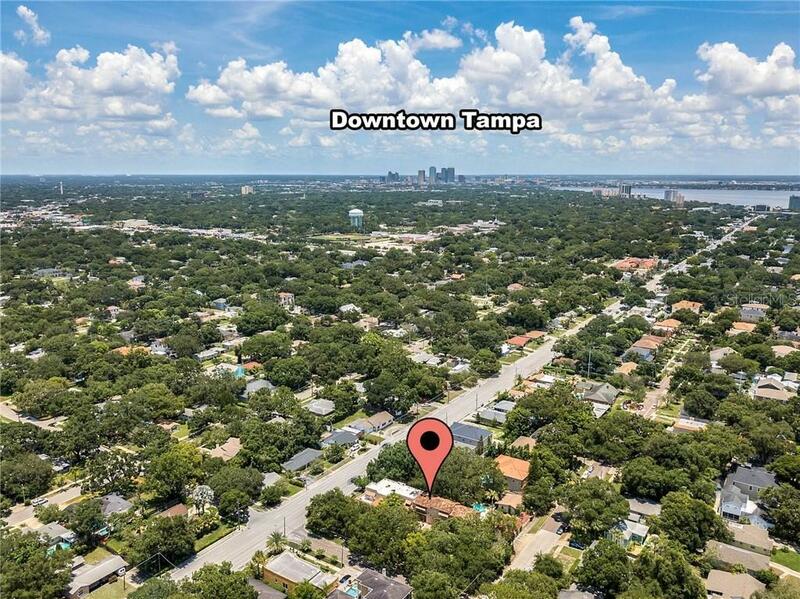 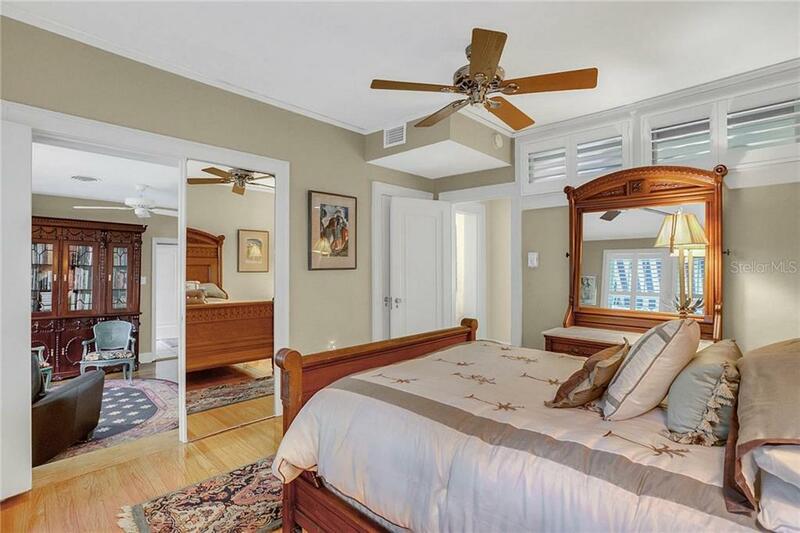 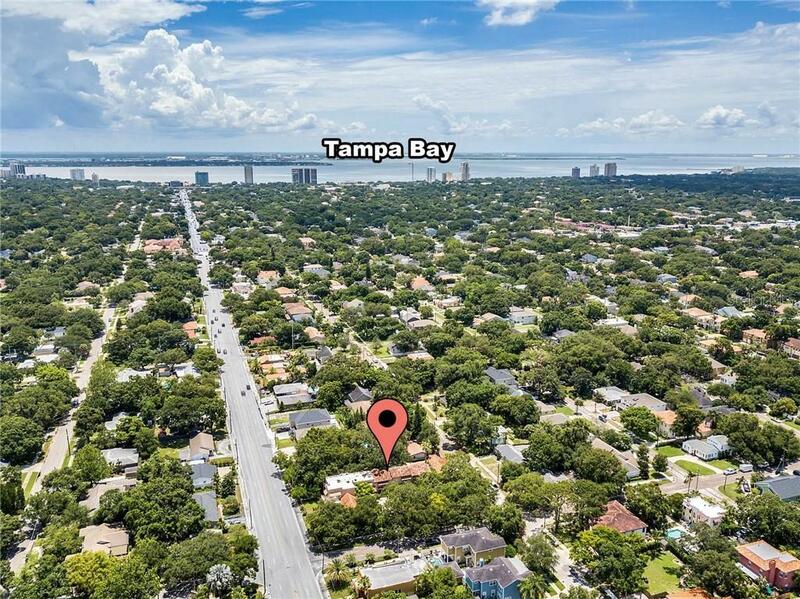 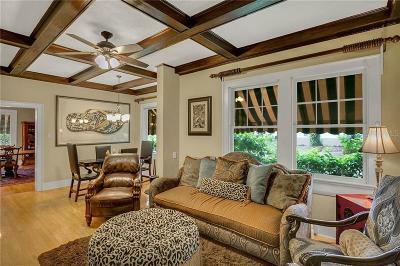 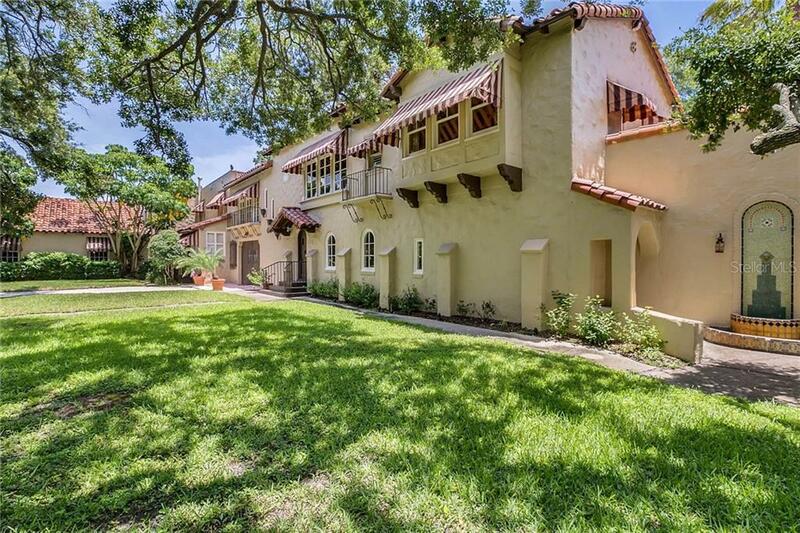 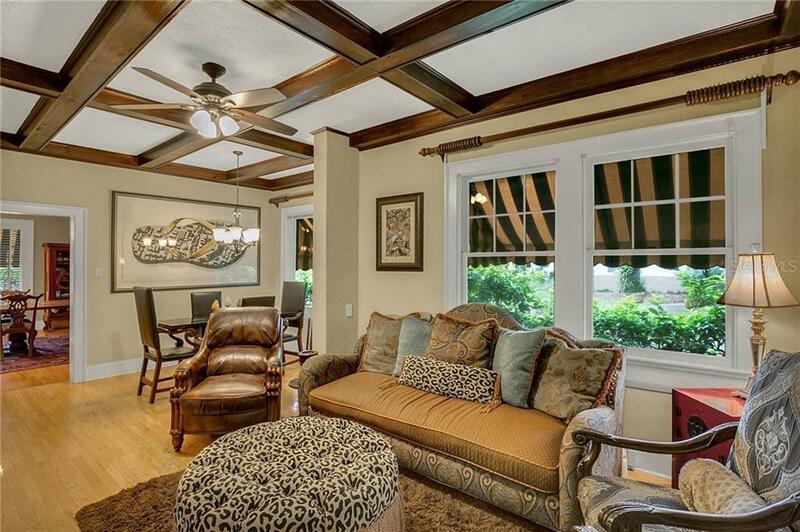 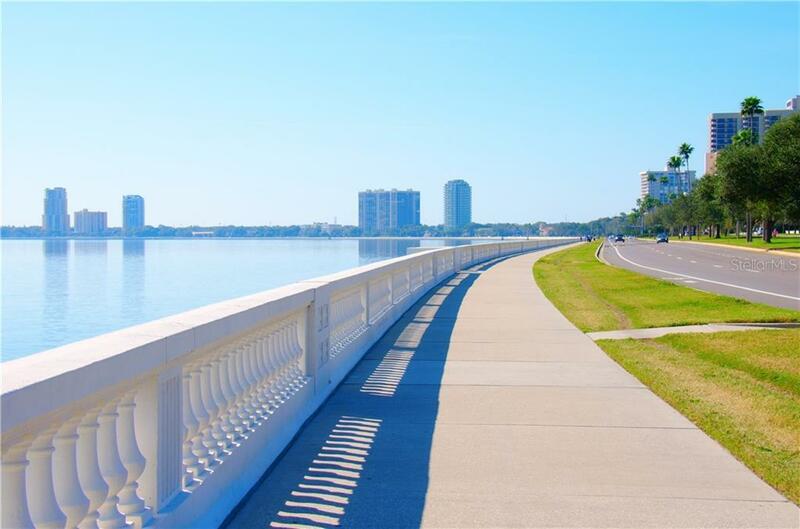 Minutes to the Palma Ceia Golf and Country Club Tampa international airport performing arts venues museums professional sports fine dining and the abundant conveniences Tampa offers as one of the fastest growing cities in America. 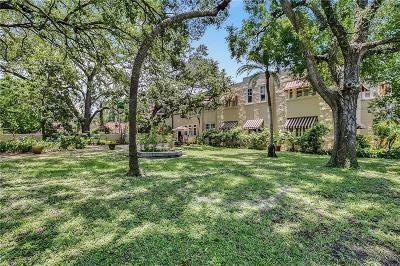 Extravagant entertaining luxurious living and the prestige of owning a significant historic South Tampa mansion await you.